Create a garden focal point with an art glass masterpiece! Pair this garden stand with your favorite bowl or plate for an enchanting addition to any garden! 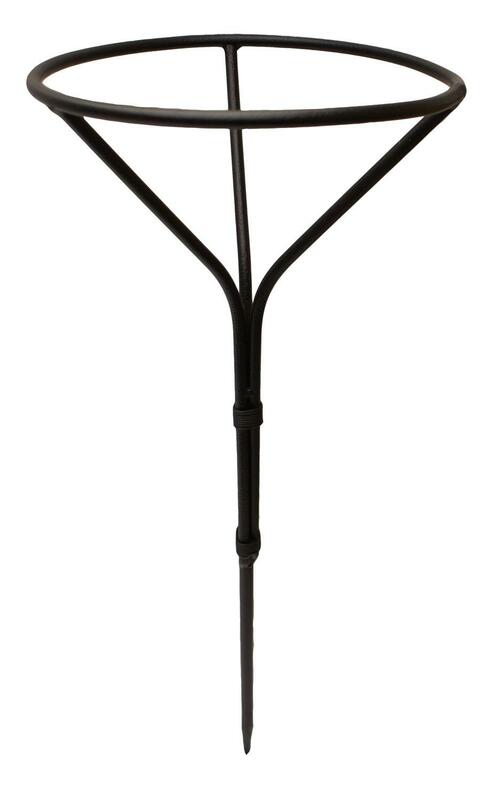 Perfect for a birdbath or a bird feeder, this stand allows you to add fabulous and functional art to any garden space. Stand measures 24" tall. Holds a plate measuring 9" round and larger. Spirit glass bowl created by artist Kayleigh Clark. Vitrograph bird bath created by artist Val Oswalt-Deward. Add the finishing touch to your glass art. 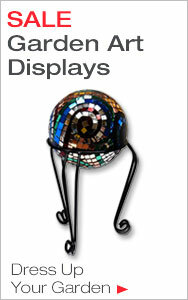 Delphi offers a wide selection of jewelry findings and display stands designed for every glass crafter. 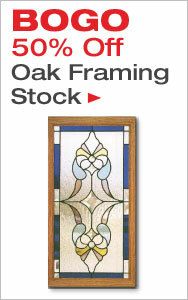 Delphi Tip: The best way to make sure that your glass project fits inside any frame neatly is to first purchase the frame, then adjust the pattern as needed to fit the frame’s opening. 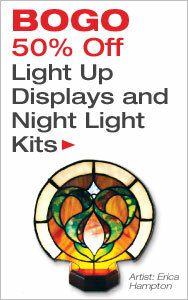 Delphi Makes It Easy: Looking for the latest in jewelry findings or glass displays, see our New Displays & Findings section.